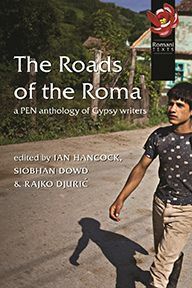 Part One is an updated version of Gypsies: From India to the Mediterranean (University of Hertfordshire Press, 1993) which has now been published in twelve languages including Romani. 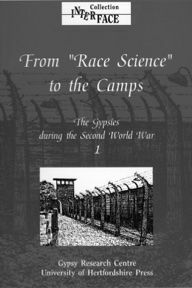 It traces their migration over many centuries from India to Persia, their life under Arab rule in the Middle East and their arrival in Constantinople. 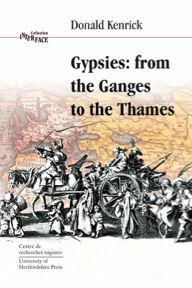 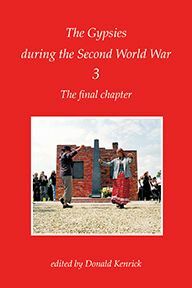 Part Two follows them on their travels across Europe as far as Britain, while Part Three contains an account of related peoples in India, Pakistan, central Asia and the Middle East and the Gypsies’ rediscovery of their links with modern India. 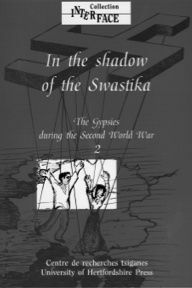 Profusely illustrated with engravings, maps and manuscripts.